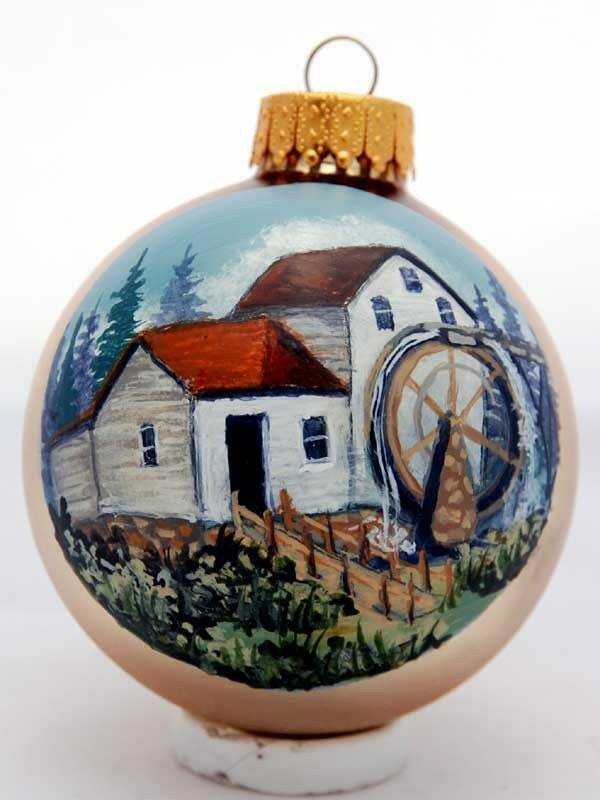 Hand painted this simple old white mill, is in great condition considering its constructed from wood. And they kept it painted up nicely in bright white. It would stand out on any christmas tree, or would make a wonderful one of kind gift for someone special.